Hauling heavy equipment takes both knowledge and skill to ensure that valuable items make it to their intended destination on time and in one piece. For those in search of specialized transportation services in the Greater St. Louis area, Select Transport can address a wide variety of client needs thanks to their years of industry experience. Time Tables You Can Depend On: Meeting even the most rigorous deadlines is vital for a transportation company. To this end, the Select Transport staff will do what it takes to get your items to your work site in the time allotted. Affordable Options: Affordability is also essential when seeking transportation options. Accordingly, Select Transport will accommodate most budgets to serve the greatest range of customers. Stress-Free Hauling: Hauling heavy equipment is often a stressful experience, but it doesn’t have to be. This skilled team will take full control of acquiring the proper permits and documentation to ensure your equipment arrives in a timely manner. Drivers With Experience: Safety is of the utmost importance when on the road, which is why Select Transport only hires drivers with the right experience. This dedication to excellence has enabled them to offer premier service to every client. When it comes to trustworthy specialized transportation, Select Transport is the natural choice for Greater St. Louis customers in search of quality performance. 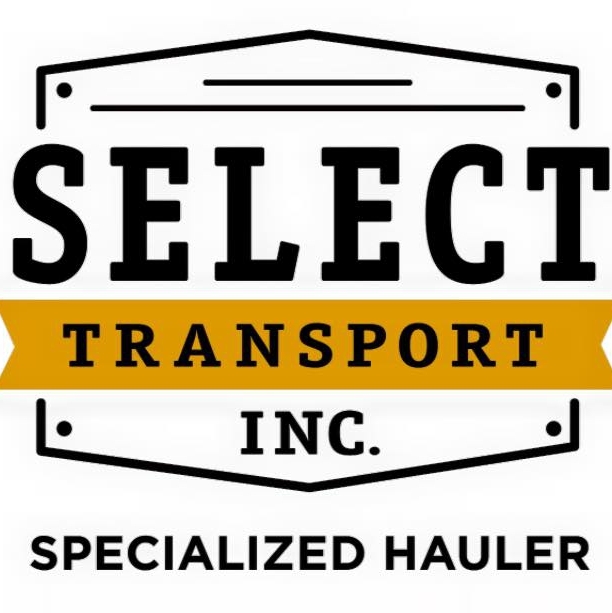 Let Select Transport meet your most urgent hauling needs. Call (636) 271-4285 to schedule your estimate, or visit their website for a complete listing of available service and equipment.